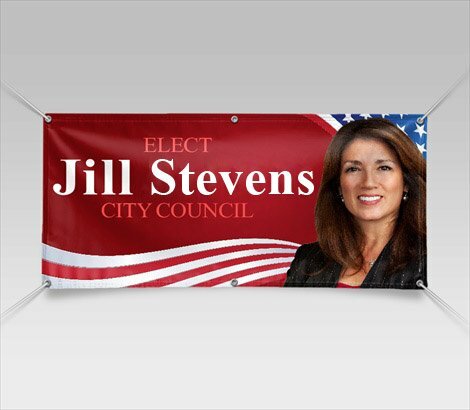 We print Campaign Banners of any size. 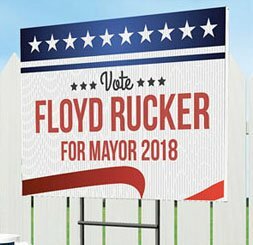 Take your campaign into the spotlight with a custom political banner. 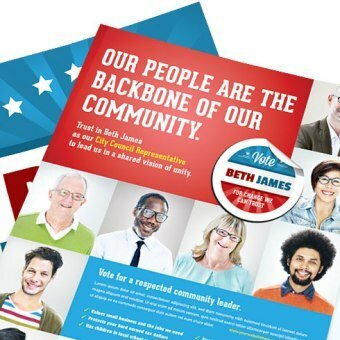 We offer political campaign brochures and flyers in a wide variety of options: tri-fold brochures, half-fold brochures, single-sided and double-sided flyers - our brochure printing services are an ideal way to reach your community. 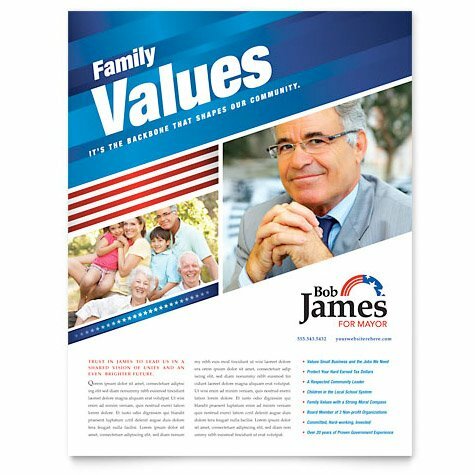 - Up to 100,000 political brochures in one order. 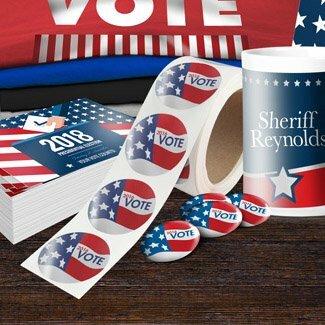 - FREE Delivery in Las Vegas Area! 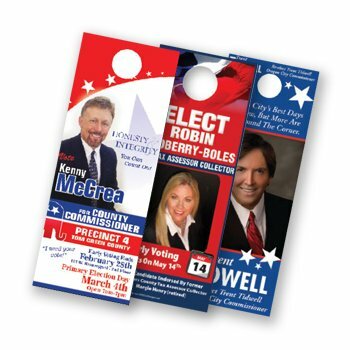 We also offer direct mail and EDDM services for your political campaign. 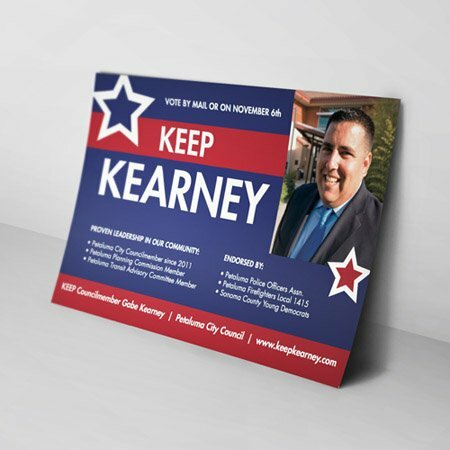 Send your message to every door in the neighborhood. 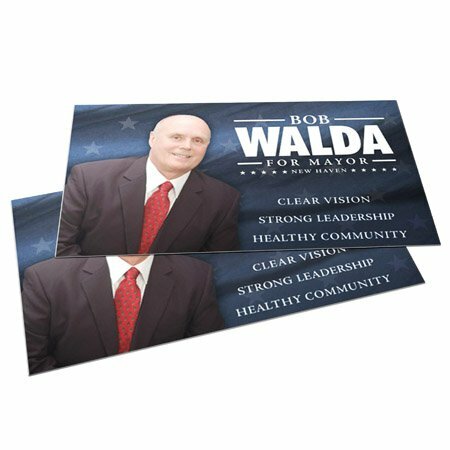 We offer a variety of printing options that fall into EDDM® approved sizes.